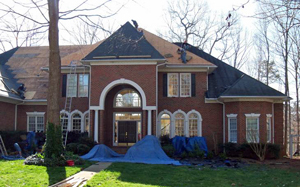 High Top Roofing (a division of Fremin Construction, Inc.) serves the Charlotte Metro area and offers over 30 years of outstanding results in the roofing services industry. The company's founder Earl Fremin understands the concerns you may have in your search for the best options for replacing your Charlotte roof. Earl lived in Southern California in the 1980s during a major construction boom where he learned the essentials of construction as a builder and framer before moving on to five years of experience working on a roofing crew. Frustrated with a low quality, cookie cutter approach to roofing along with endless pressure to complete a job too quickly, Earl started his own roofing company. Consistently maintaining a Better Business Bureau “A+” rating along with an “A” rating on Angie's List. An Owens Corning Roofing Preferred Contractor. You'll get fair, competitive pricing and your roofing project will start in seven days or less. A direct hire workforce that is constantly challenged to build and repair your roof in the Charlotte metro area to the highest standards – with pride in workmanship and attention to detail. A local company who will be around for the long term to back up the work done on your project with the best manufacturer and workmanship warranties you'll find anywhere. A company that consistently exceeded California's roofing licensing and inspection standards – an important consideration for you in North Carolina where contractors are not subject to licensing or inspection requirements. 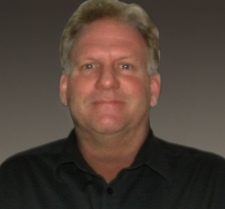 Earl is a trusted advisor you can count on to deliver the best Charlotte roofing services to meet your needs. 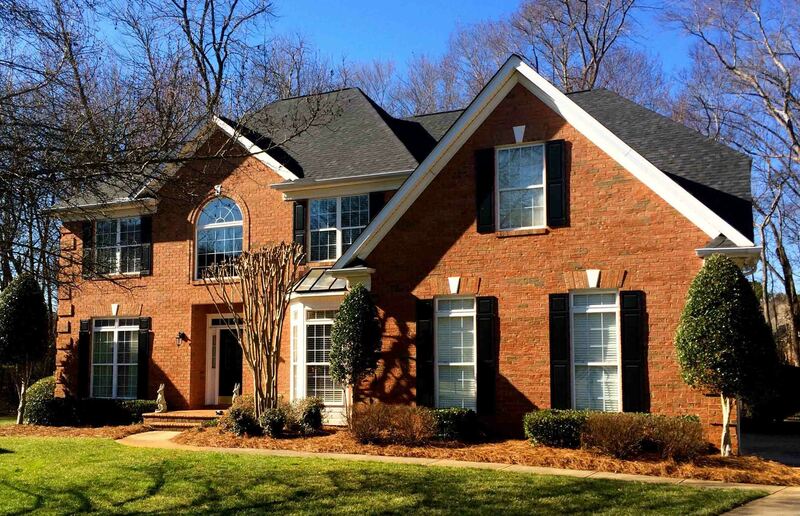 When you select High Top Roofing you'll get the very best team in the business – one that is dedicated to providing the highest quality roofing services in Charlotte that will meet your needs and exceed your expectations at a competitive price. Learn more about High Top Roofing. Earl Fremin himself came to estimate the job. He explained how my homeowners insurance would handle the situation. His explanation of his company was enough to gain my confidence, but not a hard sell which is what other companies did when they came out. I chose High Top because of the owner’s people skills, but they also had the most reasonable price. The team did the work in one day and cleaned up very well. The time between Earl’s estimate and the job completion was exactly one week. Paper work was equally prompt. Wow! It was quick and painless. 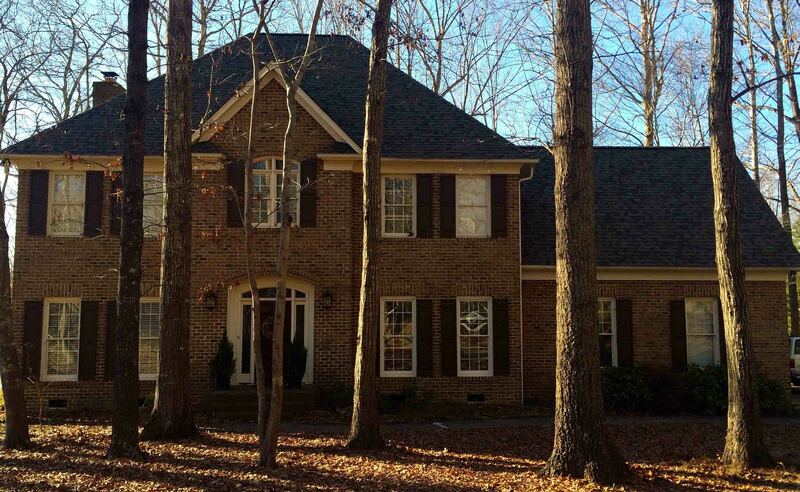 I would definitely recommend High Top to everyone looking for a Charlotte roofing services company.